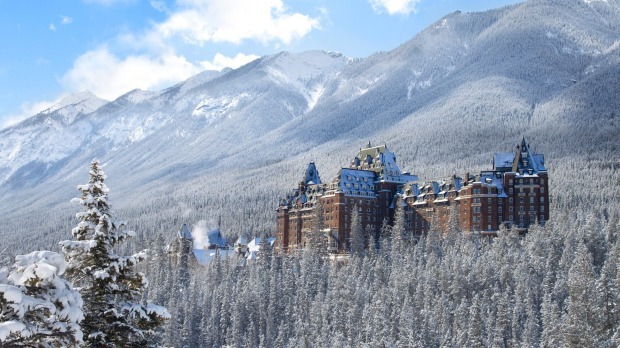 The Banff Springs Hotel in Canada. Paradise is not always a sandy beach. Not to me, anyway. Not to every traveller. The official vision of holiday perfection might involve swaying palm trees and a burning hot sun, but travel doesn't always have to be that way. There are some of us who like the cold. Some of us who enjoy a blizzard. Some of us who glory in the mercury dropping and the sky closing in. As the Canadians say, "there's no such thing as bad weather, just the wrong clothes". Cold-climate destinations have so much to offer those who turn up in the right gear. 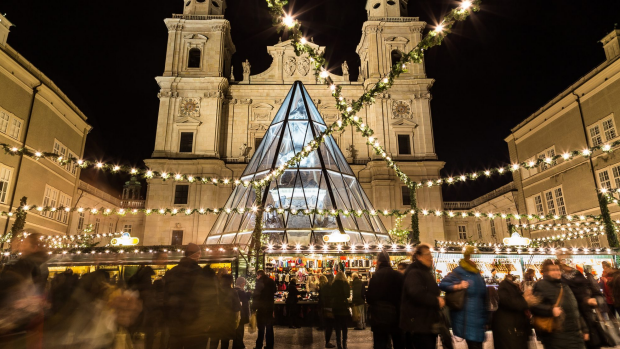 These places might not be paradise in the way we have been taught to think about it, but once you have been there and strapped on skis or crampons, once you have ridden toboggans or snowmobiles, once you have sipped gluhwein or dipped fondue, you will never look back. 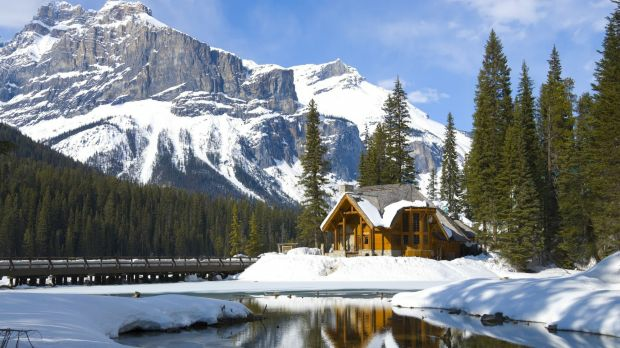 There is so much to do in Canada in winter – it is almost a shame that it overshadows the warm-weather activities. Once the temperatures drop in the land of maple leaves you can ski or snowboard some of the world's best mountains in British Columbia and Alberta, you can go ice-climbing in canyons such as Johnston in Alberta, you can drive the Icefields Parkway, you can go tobogganing on an outdoor slide in Quebec City, you can go dog-sledding, snow-shoeing, ice-skating, ice-fishing, or just stand outside and watch the Northern Lights. Every season in Japan has something to offer: cherry blossoms in spring, festivals in summer, colourful leaves in autumn, and of course, skiing and snowboarding in winter. The famous "Japow" has been drawing Australians to the slopes of Hakuba and Niseko for years. But there is more to appreciate in Japan in colder months. 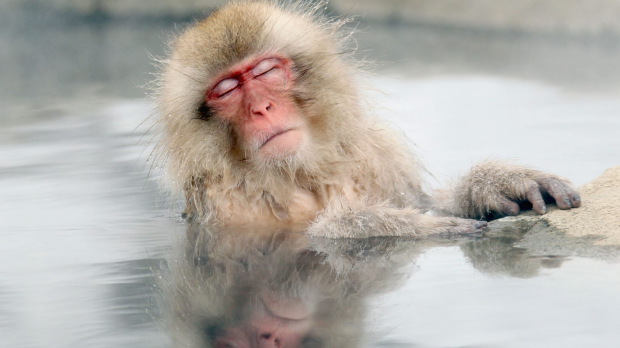 Check out the snow monkeys in Jigokudani. Visit an "rotenburo", or open-air onsen, and watch snow fall as you soak in a hot spring. Go to a winter festival. 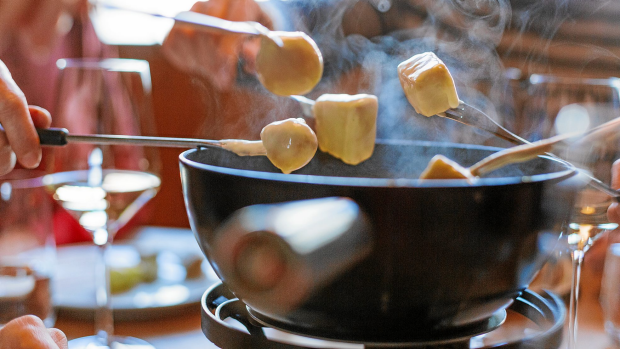 Eat winter foods like nabe and oden. And enjoy the season for what it is. Norway in winter is all about getting into the cold outdoors. It is about seeing northern outposts like Alta and Tromso covered in snow. It is about sleeping under a clear dome and watching the Northern Lights colour the sky. It is about going dog-sledding or snow-shoeing through quiet wilderness, spending time with reindeer herders, going cross-country skiing, or even learning the sport of biathlon. The US knows how to do winter right. It is not just the standard wilderness activities, the skiing in the Rockies, the snowmobile trips in Alaska, the snow-shoeing anywhere the white stuff falls. 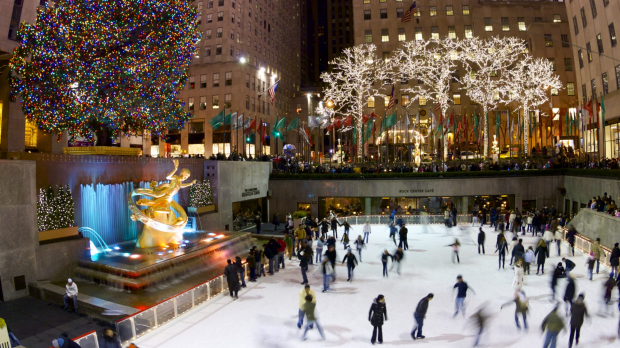 It is also about winter culture and events: seeing houses lit up with Christmas lights; ice-skating on open-air rinks; walking through snow-covered parks; seeing giant Christmas trees and holiday window displays. There is nowhere else in the world quite like it. Most people will be drawn to Switzerland in winter for the snow sports, and that is understandable. But it is only once you are there that you discover the other side to winter culture in this spectacularly beautiful country: the traditional fondue, made with local "alp cheese", served in old guesthouses; the shots of kirsch, the cherry brandy, to ward against the cold; the tobogganing on traditional wooden sleighs; the ancient Christmas and New Year's traditions. You'd stay for that. 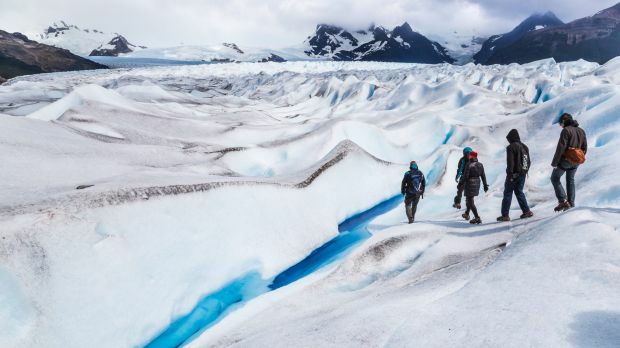 This might just be the ultimate cold-climate destination, the continent on the bottom of the world, virtually uninhabited, silent and brooding and incredibly beautiful. 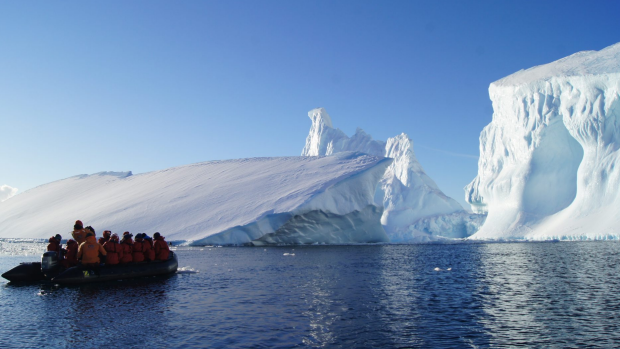 The entire experience of visiting Antarctica is memorable, from the boat trip through the savage Drake Passage, to the first sight of land, to the penguin encounters, the research base visits, the glacier walks, the whale watching, and so much more. Australians have long understood the greatness of Kiwiland in the colder months (all 10 of them). 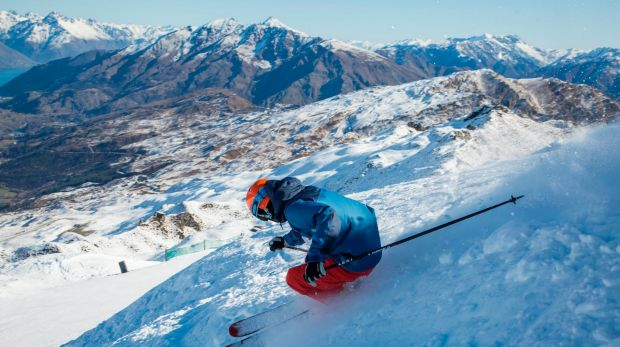 Skiing and snowboarding is a highlight, obviously – there is a reason the likes of Coronet Peak and the Remarkables are filled with Australian accents. But winter in New Zealand is also bungee jumping and jet-boating, it is winery visits and whale-watching trips, rugby matches and spectacular road trips. This is another classic European winter destination. You could travel here for the scenery alone, for the fairytale villages, the soaring, rugged mountains, the snowy forests and frozen lakes. However, there is also culture to enjoy, in the form of Christmas markets and other associated traditions, winter food like sweetly delicious Kaiserschmarrn, plus what is probably the greatest apres-ski culture in the world in resort towns like St Anton. I have grouped these two together because they share their greatest winter attraction: Patagonia. This might be low season for the huge wilderness area in the countries' south, but winter does have its charms, with the skies often clear, the countryside blanketed in snow and ice, and the chance of spotting wildlife high. Both Chile and Argentina also offer skiing in winter – in resorts such as Portillo in the former and Bariloche in the latter. It makes sense that you would visit somewhere called Iceland in the colder months to get the full experience. And though the days are short and the nights are bone-shatteringly chilly, there really is a lot to do in Iceland in winter. 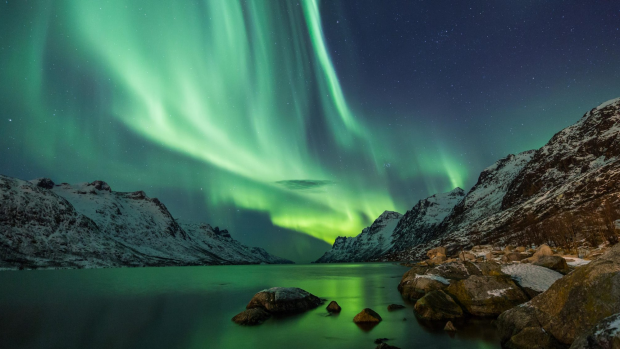 You can view the Northern Lights, for starters. 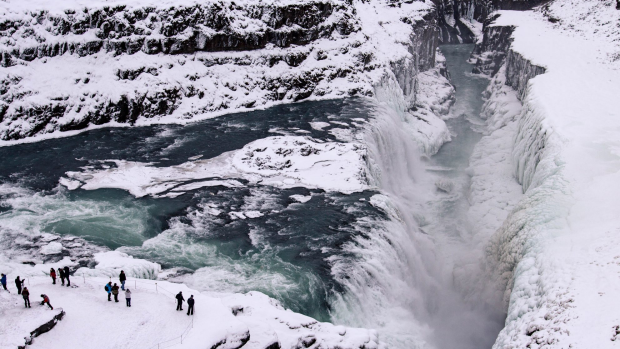 You can also visit natural attractions like Gullfoss waterfall, and the island's various hot springs and geysers, as well as go horse riding, whale watching, and even snorkelling (in a dry-suit) in the volcanic fissures of Silfra if you're really keen. Where is your favourite cold-climate destination? What's the secret to enjoying a place when the weather is chilly?